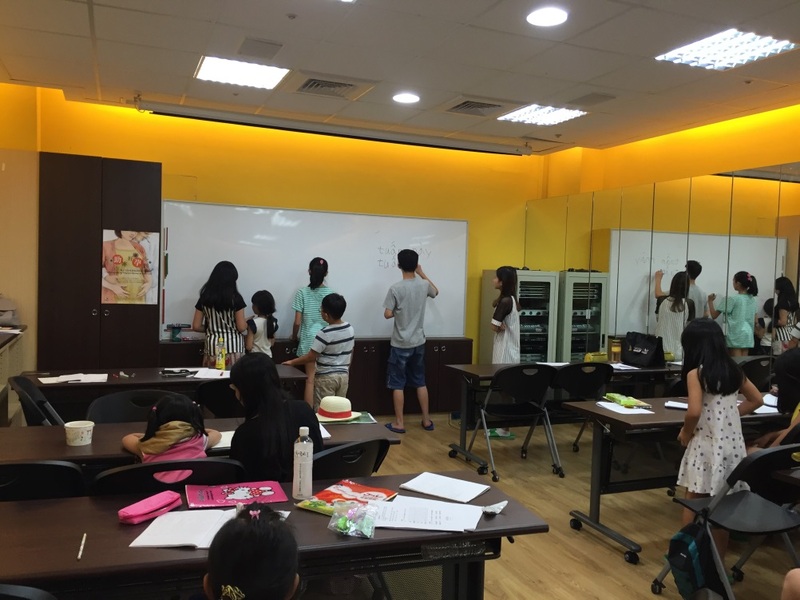 Classes were held on every Wednesday and Friday from Jul. 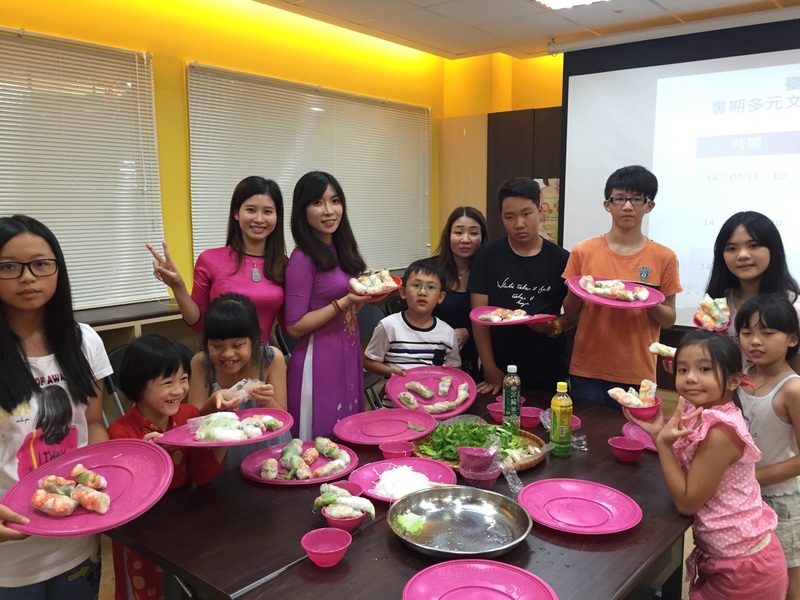 6 to Aug 17 at Nangang New Immigrants' Hall. A total of 20 children participated. 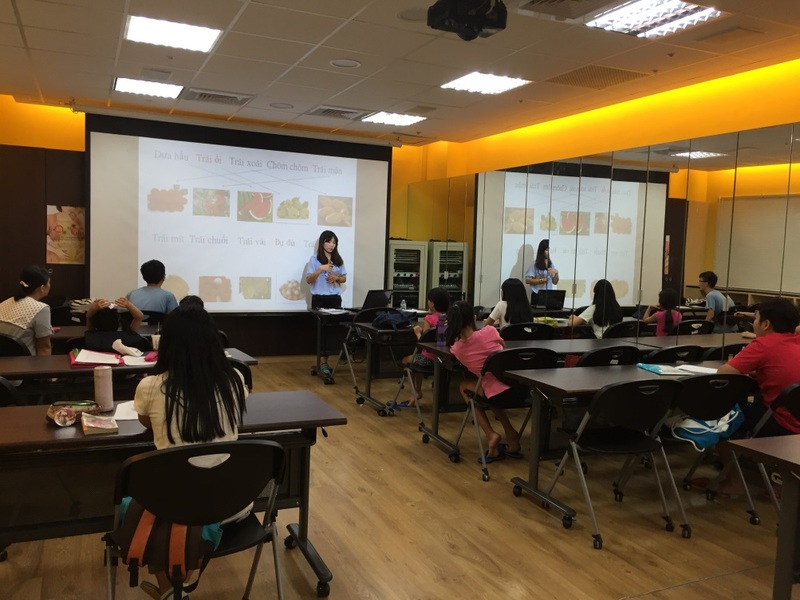 Vietnamese teacher Chen Huang-Feng started the class from the fundamental alphabet pronunciation. 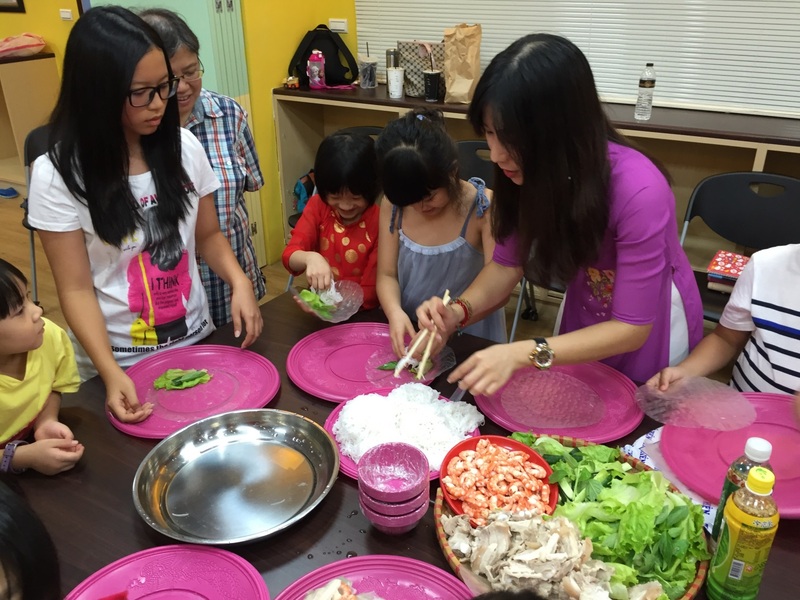 She used songs and practical conversation, allowing the children to learn Vietnamese with ease and experience culture. 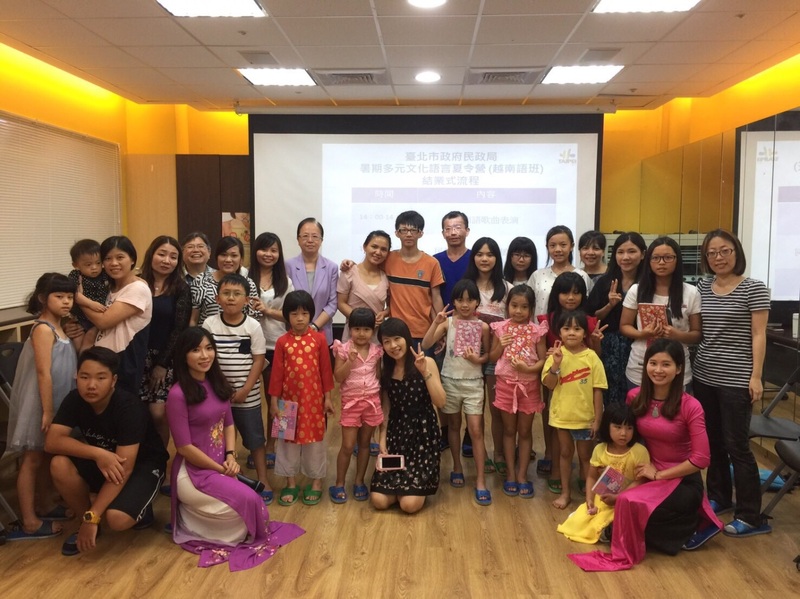 During the graduation, teacher Fang Fang led everyone in singing Vietnamese songs, and teacher Chen Yu-Shui introduced and shared Vietnamese food. 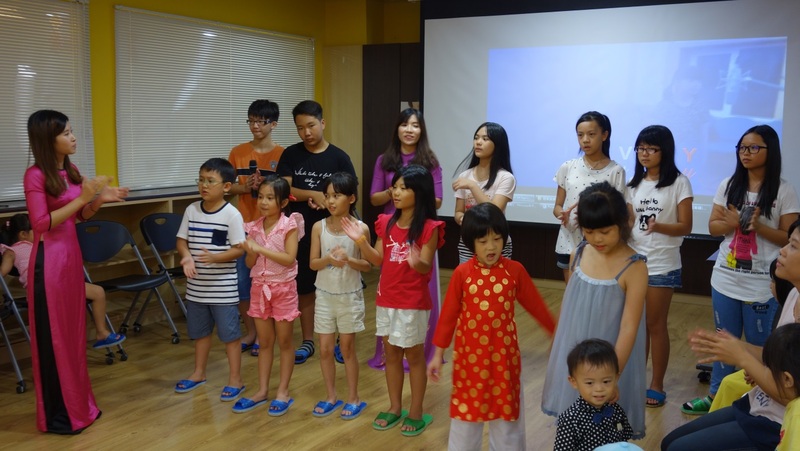 The city government also plans to continually promote the culture and languages of new immigrants' native countries and use lively teaching to allow new immigrant children to learn cheerfully.